Club formed by Ron Vaulter on the 8th Sept 1953. 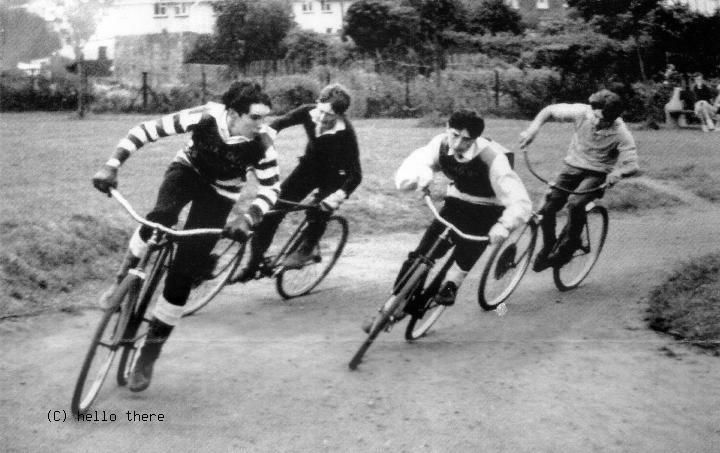 Track was on King George V Playing Fields, Shaldon. 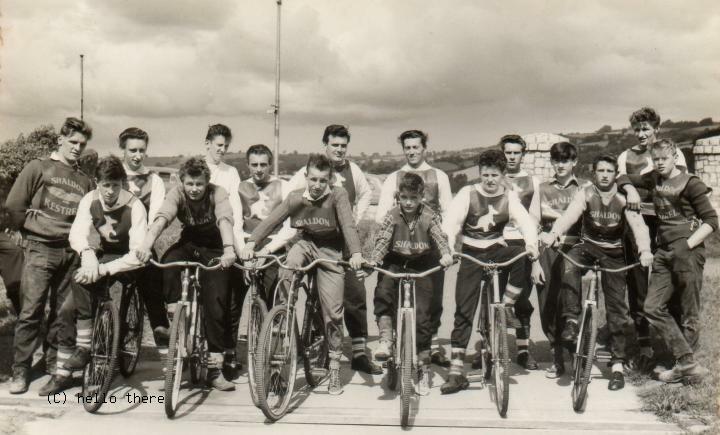 Track was officially opened on the 14th May 1954 by the Chairman of Teignmouth Council. Adrian Beal was nick-named 'The Track Manager' as he possessed enough tools to make adjustments to the bikes, plus repair the many punctures. Club President: Mr R.L. Linney. Club Secretary/Manager: Ron Vaulter, 2 Holywell, Combeinteignhead, Newton Abbot, Devon(1960s). Club Treasurer: Mr J. Ball. 1962 Chris Farrell won the County Individual Championship. The Kestrels 10th Anniversary Meeting.